The Immanuel Velikovsky Encyclopedia is about the author, Immanuel Velikovsky, and the people and controversy that has resulted from his works. It does not set out to judge whether Velikovsky and his critics were right or wrong, but to document with sources, who said what, and why, and where, and when. There is no doubt that some scientists have labeled some of Velikovsky’s work, pseudoscience or worse, but also others who have acknowledged that Velikovsky made predictions that have turned out to be correct. 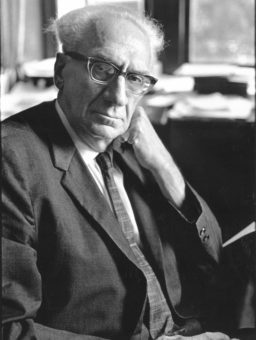 Immanuel Velikovsky (1895-1979) was a controversial author of several books suggesting a radical interpretation of history. In his best-selling book, Worlds in Collision (1950), he argues that the Earth and other planets, had been subject to cosmic catastrophes in historical times, that had been recorded in the oral traditions, myths and legends of the peoples of the world. His 1956 book Earth in Upheaval describes geological evidence that he says supports the idea of global catastrophes in prehistorical and historical times. In Ages in Chaos (1952), Velikovsky writes of parallels he has found between biblical and Egyptian history from the Exodus to the early Divided Monarchy era, that initiates a debate on the chronologies of ancient history, and three more books, Oedipus and Akhnaton (1960), Peoples of the Sea (1977), and Ramses II and His Time (1978). Published posthumously, in Mankind in Amnesia (1982) Velikovsky draws on his training as a psychiatrist and psychoanalyst to propose his theory of collective amnesia to explains the inability of people to look at the overwhelming evidence of global catastrophes. The controversy surrounding Velikovsky’s work is often referred to as “The Velikovsky Affair” after the 1966 book of the same name by Alfred de Grazia. Velikovsky’s own point of view of the controversy is described in his book Stargazers and Gravediggers (1983). C.J. Ransom also recounted the saga in The Age of Velikovsky (1976), Shane Mage in Velikovsky and his Critics (1978), and Henry Bauer in Beyond Velikovsky (1984). Two television programmes have included Henry Zemel‘s documentary Velikovsky: The Bonds of the Past (1972), and the BBC program, Horizon: Worlds in Collision (1972). 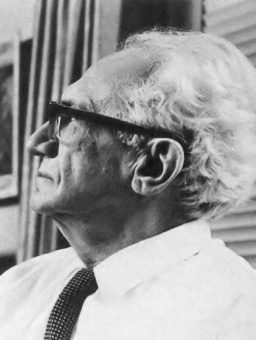 Criticism towards Velikovsky’s work has been extensive. include Harvard astronomers Harlow Shapley and Cecilia Payne-Gaposchkin, who succeeded in forcing publisher Macmillan to transfer Worlds in Collision to Doubleday. In 1974 the American Association for the Advancement of Science held a meeting “Velikovsky’s Challenge to Science” , which included criticisms from Peter Huber, David Morrison, J. Derral Mulholland, Carl Sagan and Norman Storer, published in the book, Scientists Confront Velikovsky (1977). Other critics include Isaac Asimov, Martin Gardner, Bob Forrest in his six-volume book, Velikovsky’s Sources (1981), Stephen Jay Gould, and more recently, C. Leroy Ellenberger and Phil Plait. 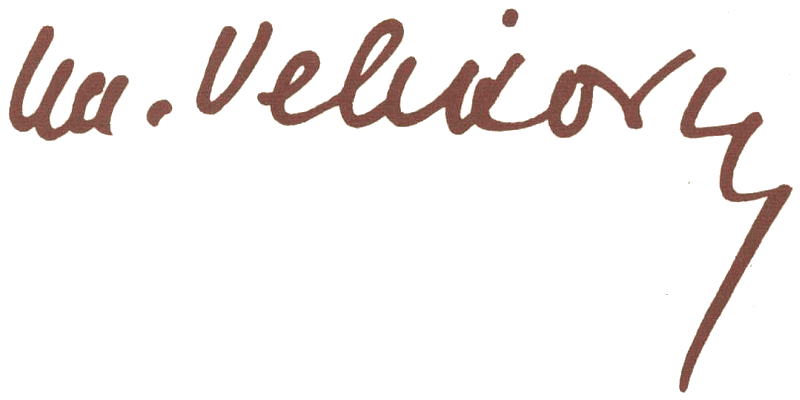 Over the years, a number of publications, organisations and people have taken a sympathetic look at Velikovsky’s work, including the publications Pensée (1972-1975), Kronos (1975-1988), Catastrophism and Ancient History Journal (1978-1993)), Aeon (since 1988), The Velikovskian (since 1993), and the British organisation, the Society for Interdisciplinary Studies (1974 to present), and authors such as Alfred de Grazia, Lynn E. Rose, Lewis M. Greenberg, Warner B. Sizemore, Ralph Juergens, Irving Wolfe, Earl R. Milton, C.J. Ransom , Fred Jueneman, Dwardu Cardona, Ev Cochrane, Charles Ginenthal, David Talbott and Wal Thornhill. A Center for Velikovskian and Interdisciplinary Studies was founded in 1975. In 1973, the University of Lethbridge offered Velikovsky an honorary degree of Doctor of Arts and Science, that was conferred in the Spring of 1974. Biographies include “The Jewish Science of Immanuel Velikovsky” by Duane Vorhees, excerpted and serialized in Aeon (1991), and the book, Aba – The Glory and the Torment – The Life of Dr. Immanuel Velikovsky (1995) was written by his daughter, Ruth Velikovsky Sharon, followed by more recently, Immanuel Velikovsky – The Truth Behind the Torment (2003). Velikovsky was the youngest of three brother, the sons of Simon Velikovsky and Biela (née Grodensky). In 1923, Velikovsky married Elisheva Kramer, a violinist and sculptor. They have two daughters, Shulamit Velikovsky Kogan (b.1925) and Ruth Velikovsky Sharon (1926-2012). 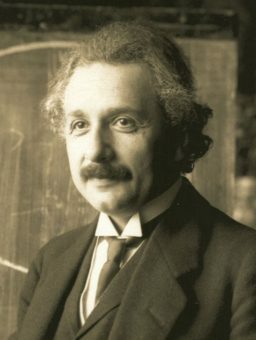 Velikovsky studied under Sigmund Freud‘s pupil, Wilhelm Stekel in Vienna, and his acquaintances included Albert Einstein. Velikovsky papers at Princeton University Lib.